There is nothing like summer than grills and pools! 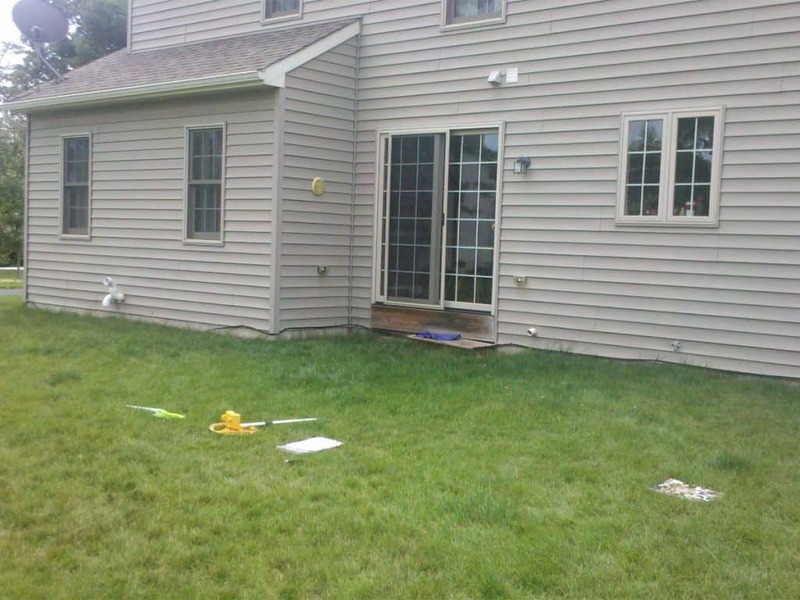 Check out our before and after work on some pools and customized built in island that creates a home for your grill. 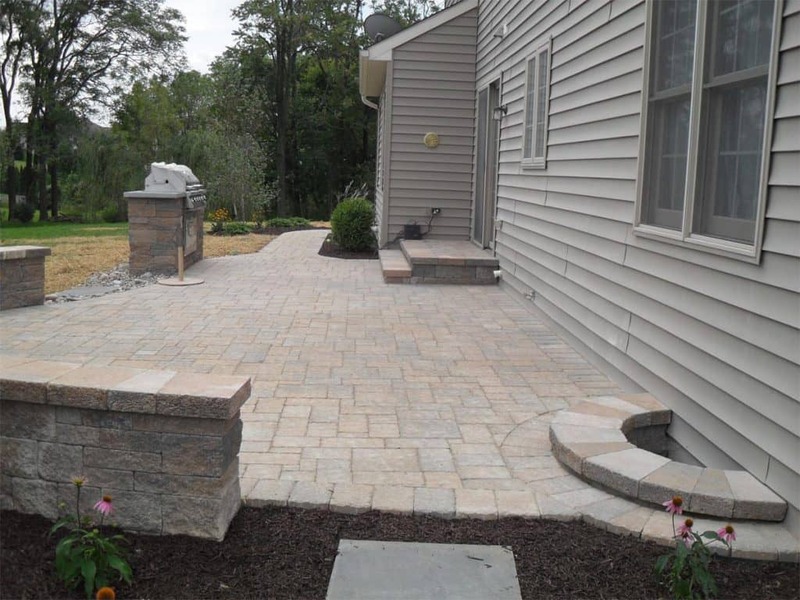 Positioning the Jen Air grill to allow easy access from the sliders, this Techo Bloc Athena patio creates an outdoor living space which will provide years of enjoyment. 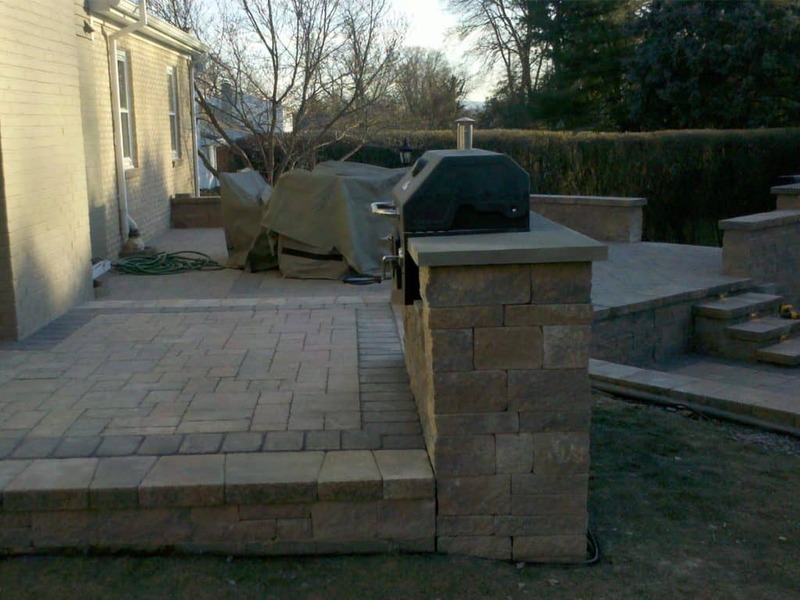 Camp Hill is the site of this multilevel patio with charcoal grill island. 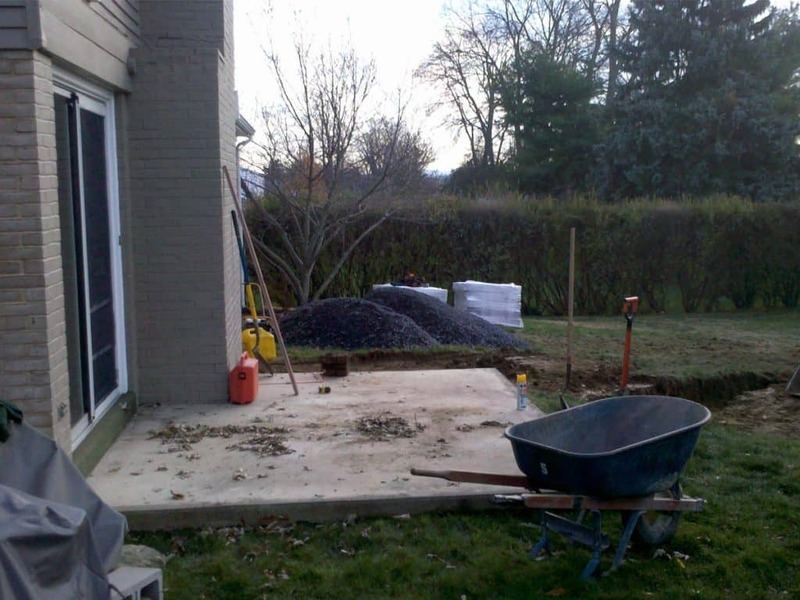 What an improvement over the original concrete patio! The owners were ready for a change. 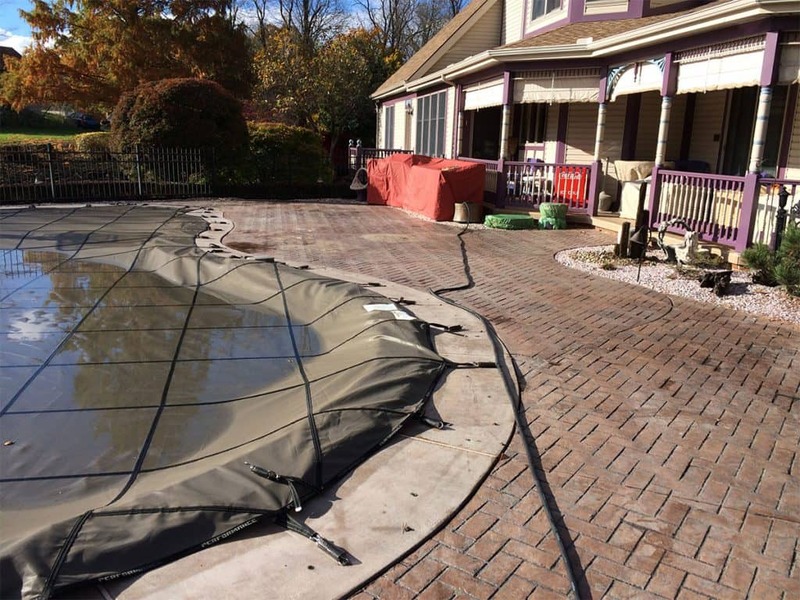 The old pool decking was slippery and unattractive. 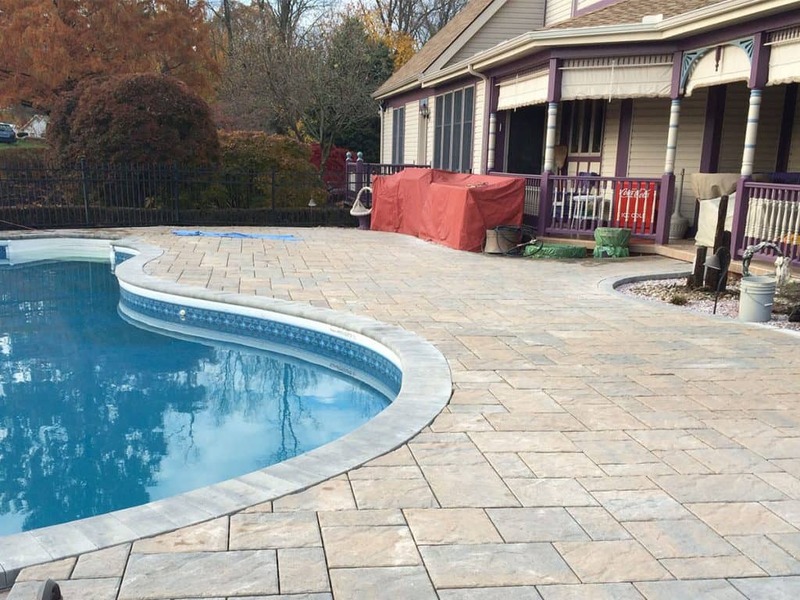 We installed new Techo Bloc Blu 60 paver decking and bullnose coping for a fresh new look.